Double EP by Hidde van Schie | Esc.rec. 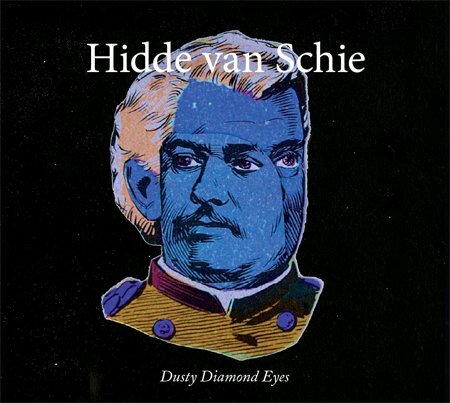 Hidde van Schie released a beautiful double EP recently: The Mirror & The Razorblade / Dusty Diamond Eyes. In my humble opinion this release proves Hidde van Schie to be one of the world’s top ranking singer/songwriters. I’m not kidding! Please listen for yourself. And when you’re done listening please consider ordering it on CD. The packaging is amazing! It includes a full color book of 24 pag, 30 x 30 cm in a vinyl cover with the lyrics of the double EP and images of Hidde van Schie’s recent paintings, sculptures and collages. All designed by 75B.